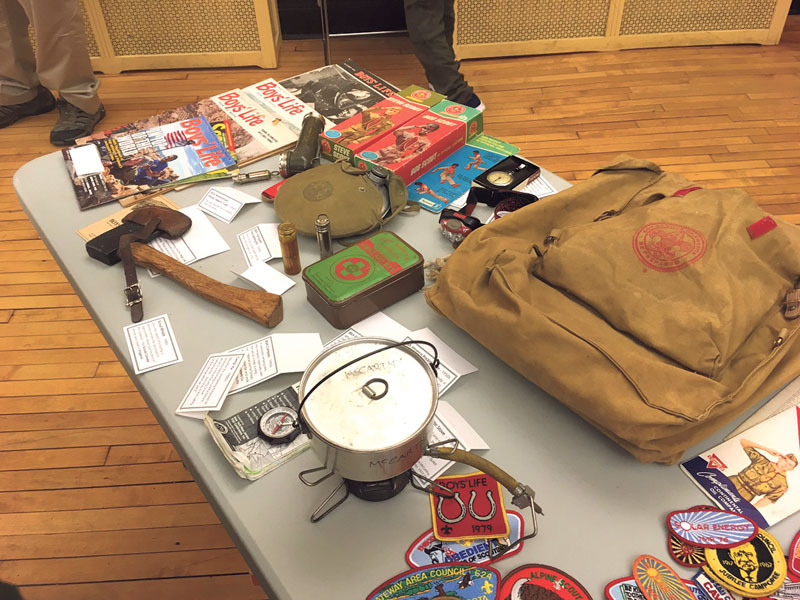 To celebrate its 95th birthday this past March, Troop 71 enjoyed a history lesson from its Troop Historian that included a display of interesting hands-on history items, including its original charter from 1923, photos, vintage gear and other memorabilia. The Boy Scouts of America, one of the largest youth organizations in the United States, has more than 2.4 million youth members and nearly one million adult volunteers. Since its founding in 1910, more than 110 million Americans have at some point been members of the BSA. Founded by W.D. Boyce, the BSA was inspired by the Scouts of England, led by Lord Robert Baden-Powell, in its goal to encourage character development, citizenship training, and personal fitness. Plandome Troop 71 was founded in 1923 with only nine boys, most of whom went to the Plandome Road School. 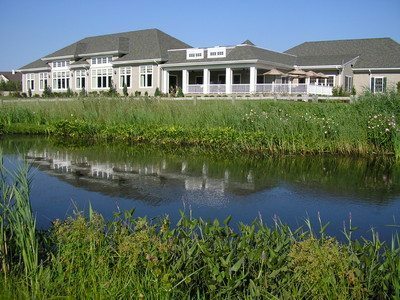 They were guided by Scoutmaster Ernest A. L’Ecluse (whose real estate company helped establish Plandome Village), a Troop committee and a citizens committee, headed by Douw H. Fonda, which sponsored the group. They met at the same place Troop 71 meets to this day, the Plandome Village Hall. 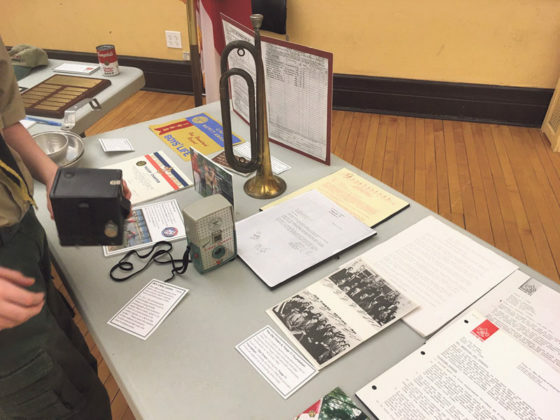 Early on in its history the Troop had a Bugle Corps that would practice throughout the year in preparation for the Plandome Memorial Day parade. The early troop, hindered by a lack of long-distance transportation and camping infrastructure, frequently camped at the beach by L’Ecluse’s summer home at Napeague, east of Amagansett. 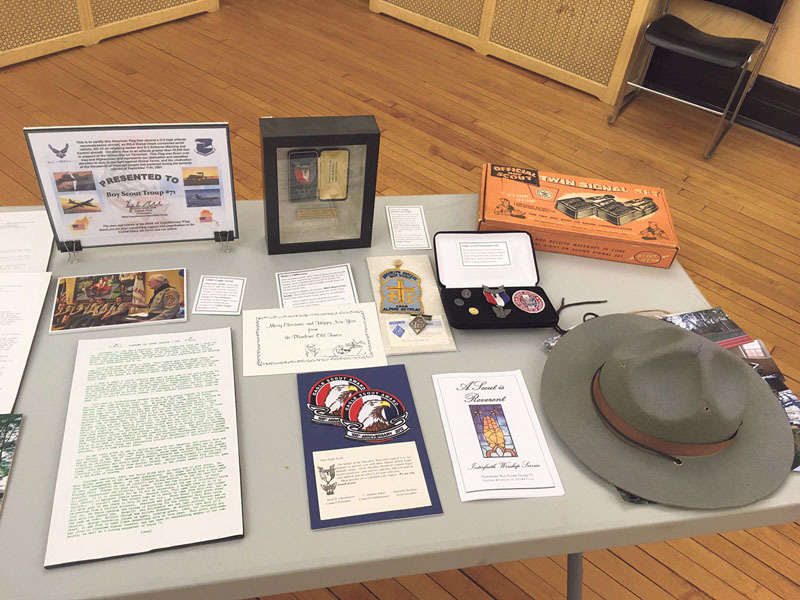 L’Ecluse’s tenure ended in 1925 when Elmer T. Sullebarger became Scoutmaster, awarding the Troop’s first Eagle Scout rank to Douw H. Fonda Jr. in 1929 (to date, Troop 71 has graduated 120 Eagle Scouts). 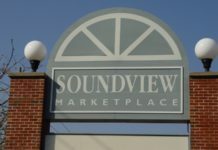 Leading up to World War II, the Troop created a Sea Scout division that was quickly abandoned following the bombing of Pearl Harbor as many young Scouts found other ways to serve their nation. Starting in 1955, Troop 71 began attending Onteora Scout Reservation in upstate New York until it was closed in 1991. At its peak, Onteora had the third highest attendance in the U.S. for a Scout Reservation with over 1200 Scouts per week over the entire summer. 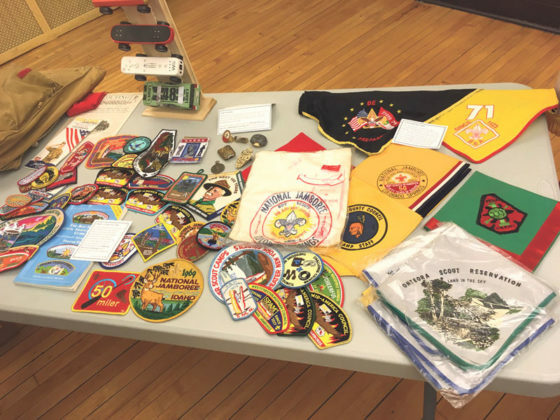 Troop 71 began attending Yawgoog Scout Reservation in the ‘80s and returned to Onteora in 2015 after it reopened. 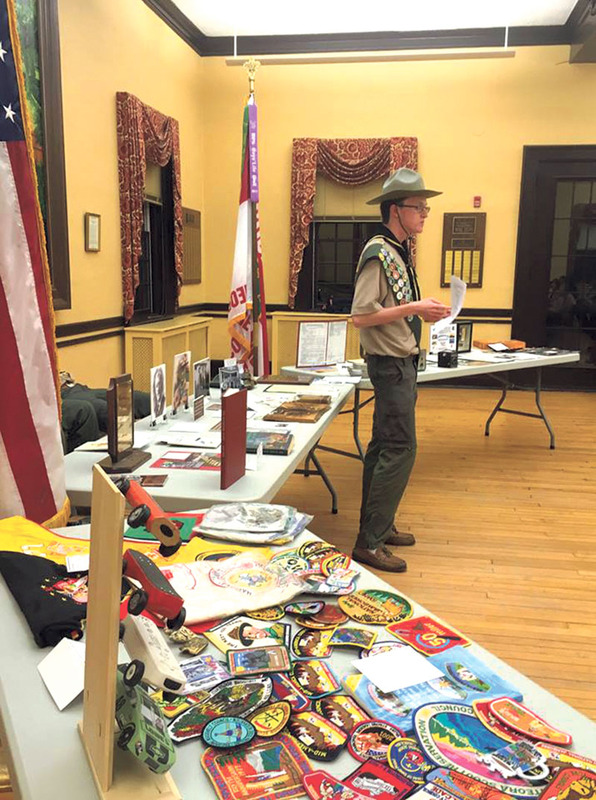 Troop 71 has come a long way since its humble nine-Scout beginning. Membership currently stands strong at more than 50 Scouts who actively work to better themselves and their community. 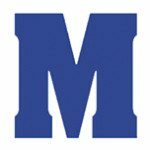 Thank you to the Manhasset community for almost 100 years of steadfast support of Troop 71. We look forward to the next century. Learn more at www.plandometroop71.com.